Seke North CRS is located in Chitungwiza, a satellite city approximately 30km south of the UZCHS-CTRC’s core administrative offices in Harare. 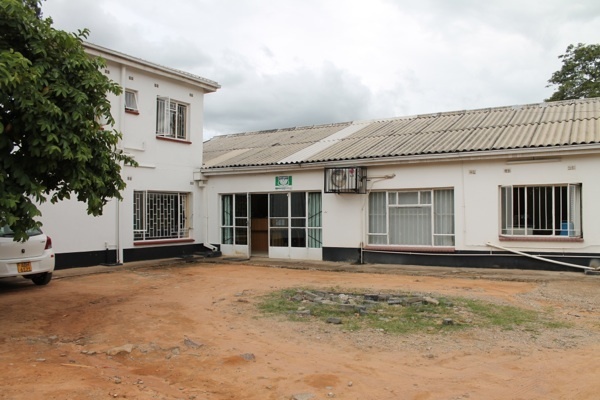 The CRS is located on the grounds of the Makoni Primary Care Clinic, adjacent to a busy public transport terminus. The CRS is easily accessible by foot for those living in the immediate area and by public transport to those further afield. The primary care clinic serves as the first medical point of entry for adults and children residing in these suburbs, for treatment of acute and chronic illnesses, maternity care, family planning, and well-baby services. 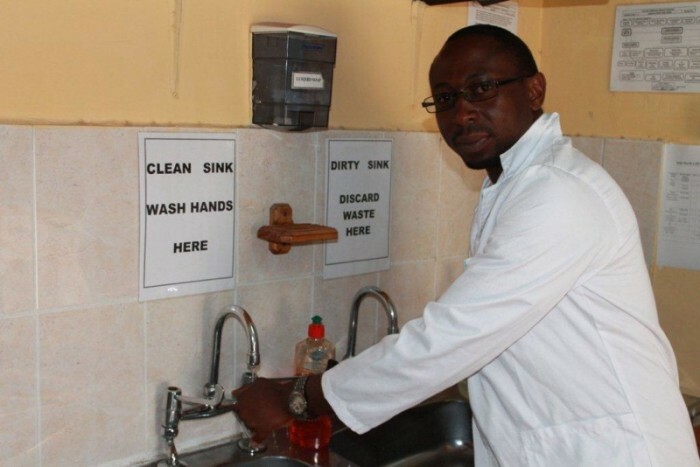 The clinic refers in-and out-patient cases for specialty care in emergency medicine, obstetrics and gynecology, internal medicine, surgery, and pediatrics to the Chitungwiza Central Hospital, located 6km away. Seke North CRS’s involvement with NIH-funded research began in 1998, with the recruitment of a cohort of HIV-infected pregnant women to participate in a pilot PMTCT trial in Zimbabwe. Since 2002, over 1,000 participants have been enrolled across four large clinical trials. The CRS has capacity to manage up to 750 participants at a time, across multiple protocols. For inquiries related to Seke North CRS and the research it conducts, please contact Site Leader, Lynda Stranix-Chibanda, MBChB, MMed, MCE.